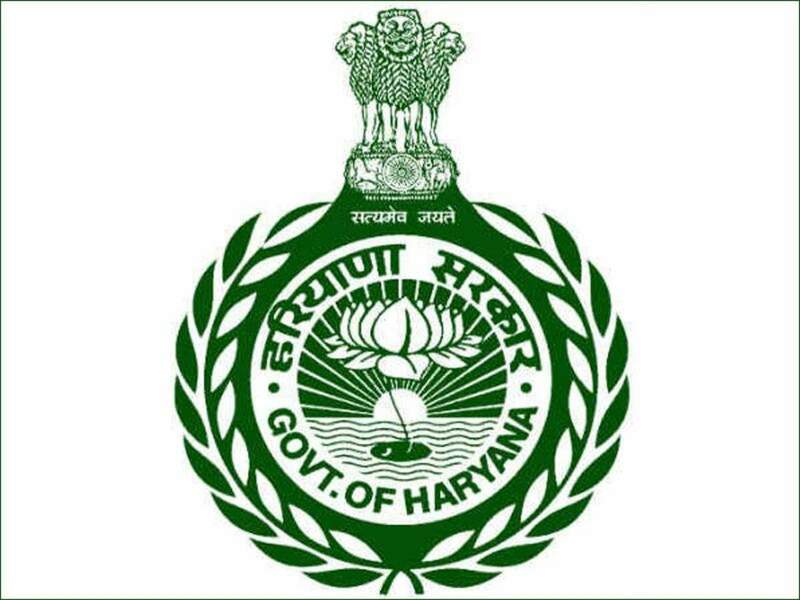 Applicants who have completed 10th,12th or equivalent from a recognized Institute for OSSSC Recruitment 2018. 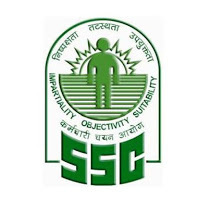 Eligible & Interested candidates can apply via offline in Official website page in www.osssc.gov.in OSSC Recruitment 2018. 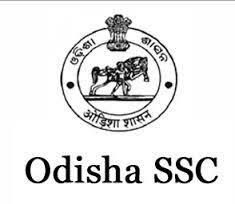 Log on to Odisha Sub-Ordinate Staff Selection Commission (OSSC) careers page at the official website www.osssc.gov.in. Complete the Odisha Jobs Application Form with the essential data. 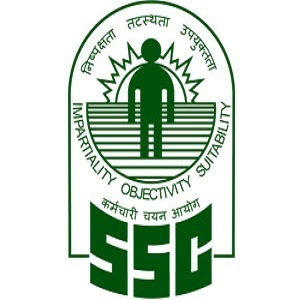 Take a print out of OSSC Recruitment 2018 online application form.